Over time your brake cylinder cap can get grimy, become faded or just flat out look boring. A simple upgrade like a Billet Brake Master Cylinder Cap Cover from New Century Manufacturing can give under the hood of your Wrangler JK a clean stylish look. 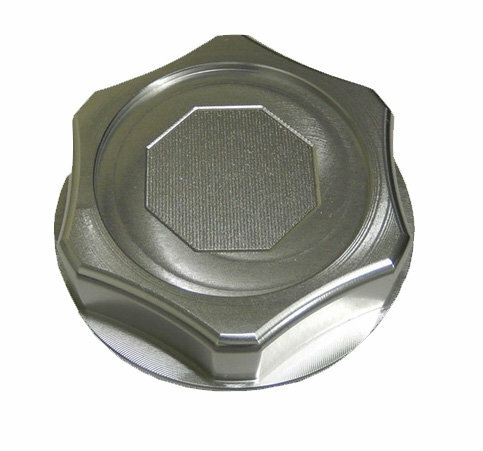 Made from billet aluminum for durability these cap covers go directly over your factory cap & are available in Silver Red or Blue.